It is a sad fact that most boats spend virtually all of the year in marinas. Some owners have plenty of time, money and friends to go out with, but they are in the minority. Most of us are limited by work and family commitments and need to do most of our own maintenance, to keeps costs down; but avoiding boatyard costs further reduces time on the boat. Every boat owner will experience some or all of these problems. Find it difficult to get down to the boat as often as they would like, and when time allows they find there are jobs to be done rather than going out on the boat. Find it difficult to justify the expense of ownership as time constraints mean that the boat is little used. When you do have time, nobody else does. What you need is a Boat Buddy! 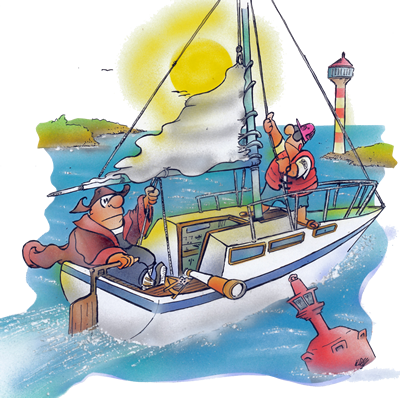 Every boat needs a Boat Buddy or two to enable the owner to enjoy their boat more and share in the running cost and/or maintenance. Living on a Boat - Houseboats, Project boats, Sailing boats, Power boats and all types of Liveaboard boats, Boat auctions, Crew, Videos, Documentaries and all kinds of resources.